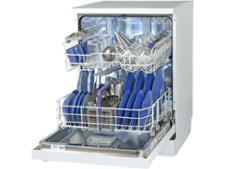 John Lewis JLDWW1327 dishwasher review - Which? 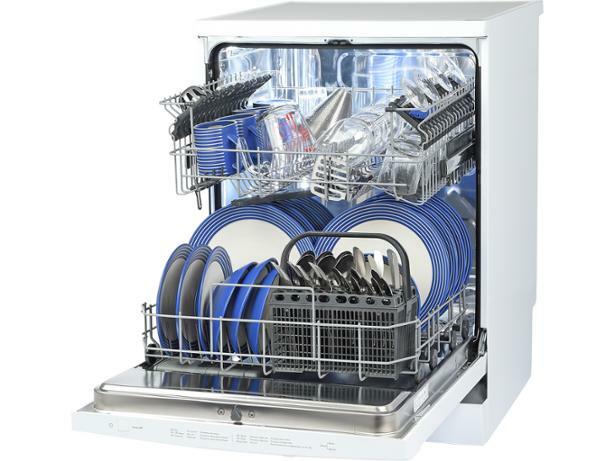 The John Lewis JLDWW1327 is a full-size freestanding dishwasher, which means it can be installed wherever you have the space. Alongside six programs is an air-dry setting, which opens the door before the end of the cycle to help with drying. So does it succeed in leaving dishes clean, and bone dry? 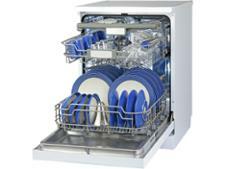 We reveal all in our full review of this dishwasher.